Well, you’re in luck! Because NEGA SORBA - White County has group rides EVERY Thursday during daylight savings. And it’s not just a group ride — it’s a FUN, no-drop group ride. 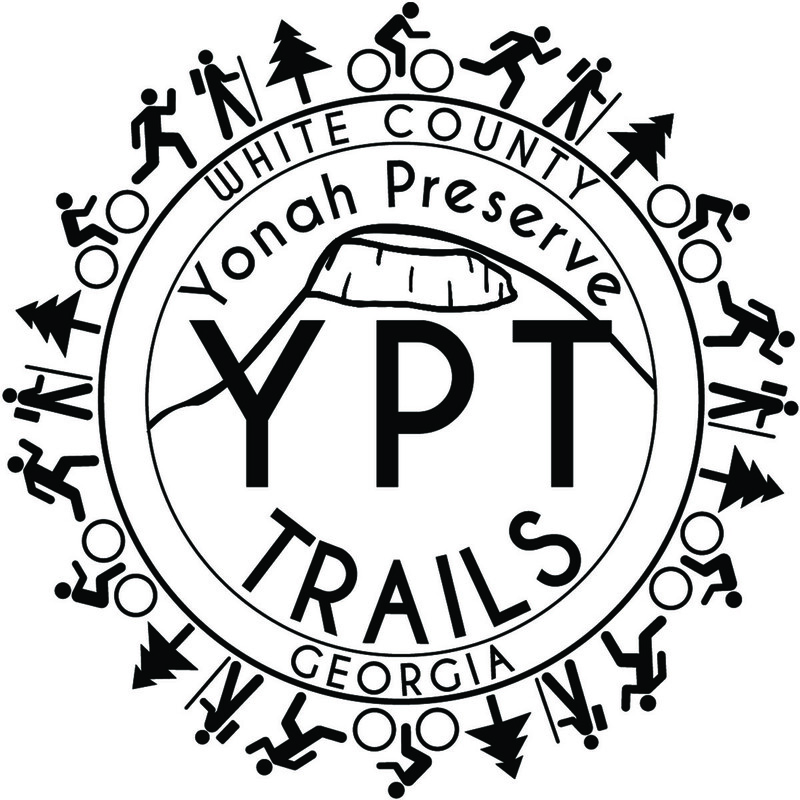 Every Thursday, meet at Woody’s Mountain Bikes in Helen at 6PM, and be ready to set out for a mountain biking adventure. Once you’re at Woody’s, the location of the ride will be announced. Each week highlights a different location — sometimes, right around Helen and Unicoi State Park; sometimes up River Road and forest service roads; sometimes a trip to Jack Rabbit; and many, many more. So, if you’re a fan of single track or forest service roads, come on because there’s a ride for everyone! It doesn’t take long to leave your cares behind…and realize that you’re having a great time and smiling. NEGA SORBA - White County rides are open to ALL members or non-members (but hopefully perspective members) of SORBA. Oh, and the best part?? It’s the socializing afterwards. After every ride, there is group social hour at a local restaurant, where we talk about our love of bikes, our stories of trails visited, our bikes, our friends, and where we would like to go in the future. Please note, helmets are required, and anyone under 18 must be accompanied by a parent or legal guardian.